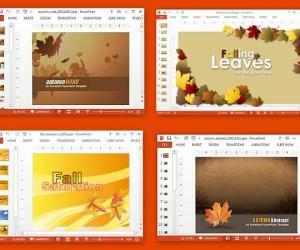 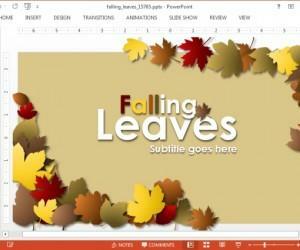 Fall Saturation is a unique animated template for PowerPoint presenters which provides layouts that depict both Halloween and fall themed backgrounds. 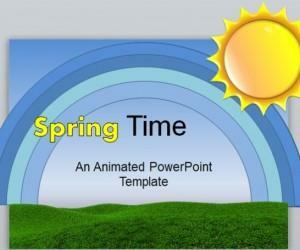 Presentations about different seasons or the weather can be difficult to make, not to mention time consuming. 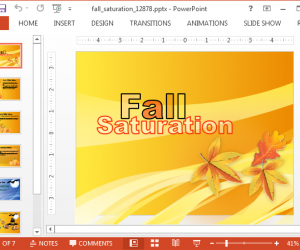 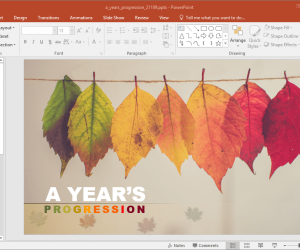 Previously, we brought you a review of the Animated Summer PowerPoint Template, this time we will provide you with an overview of an even more extraordinary season themed template, which comes with attractive, customizable animated slides. 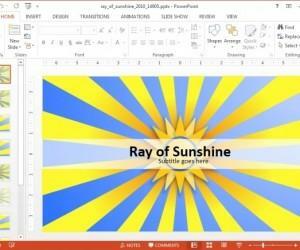 It’s time for the summer season which leads to bright sunny days, summer activities and for many people, a few days of relaxing vacations. 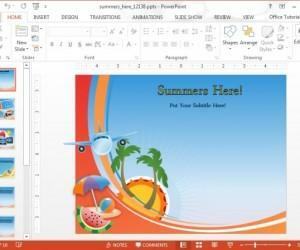 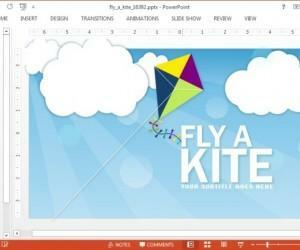 Summer’s Here or the Summer PowerPoint Template is a set of animated slides which can be used to fit in any summer related presentation topic.